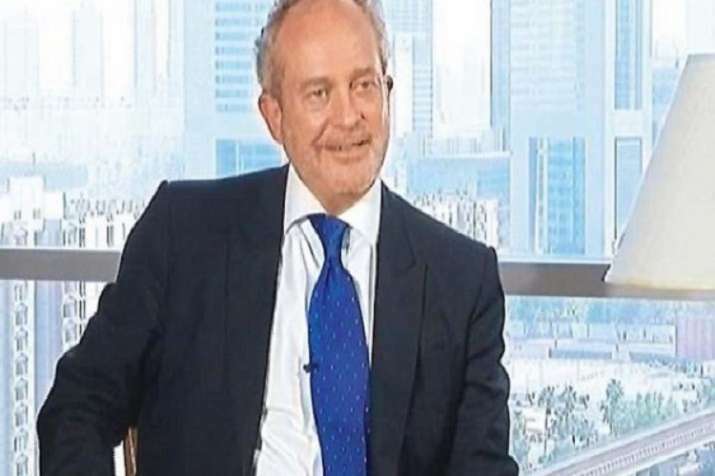 Christian Michel, alleged midlemen in the AgustaWestland chopper scam case, named Sonia Gandhi and talked about ''the son of the Italian lady'' who is going to be the next prime minister of the country, Enforcement Directorate told Delhi's Patiala House Court on Saturday, news agency ANI reported. "Christian Michel has identified how HAL was removed from the deal and it was offered to Tata instead," the ED said. Alleging that he was being tutored from outside, the ED sought to ban Michel's lawyer's access to him. "We need to decipher who the “big man” referred to as “R” is in the communication between Christian Michel and other people. We need to confront Michel with other people to decipher who “the big man” or “R” is," the ED told the court. In its remand application, the agency claimed that during interrogation on Thursday, Michel gave his lawyer a "folded paper" which the lawyer hid under his mobile phone. This incident took place when a medical team had come to check Michel's health when his lawyer was also present. "During the medical examination, Christian Michel stood up and turned towards his advocate Aljo Joseph standing next to him and acted like shaking hands with the advocate and saying him good-bye and extended his hands for handshake. "It was noticed that Michel secretly handed over a folded paper to his counsel Joseph. Joseph was carrying his mobile phone under which he hide the folded paper and put it discreetly in pocket of his jacket and acted as if nothing took place," reads the ED remand paper. The remand paper said "immediately after the incident was noticed by the Deputy Director present in the room that Michel has handed over a paper to his counsel". "On this, counsel Joseph was asked to give the paper back. He took out a folded paper from his jacket and returned the same to Ms Ramanjit Kaur. On perusal of the same, it was found that it was having the typed form of questions to be asked on it. "The paper was then handed over to Naresh Malik, Assistant Director ED. Perusal of the folded paper revealed that it pertained to a set of questions with regard to follow up questions on 'Mrs Gandhi'. It is clear that there is a conspiracy to shield and or to tamper the evidence that could be brought forth from the questioning of the accused. "The benefit given by the court to the accused of legal access is being misused and needs to be discontinued henceforth," it said. However, the court allowed continued legal assistance to Michel, though the timing was reduced to 15 minutes from 30 minutes both in the morning and the evening. After hearing the ED's argument, the court extended Michel's custody to seven more days. Taking a swipe at the ruling dispensation, Congress leader RPN Singh said there is pressure on Michel to name a particular family. "Christian Michel has taken the name of "Mrs Gandhi": There is pressure on Michel to name a particular family, why is the chowkidaar trying to pressurize the govt agencies to name a family? 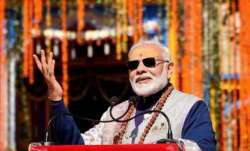 BJP script writers are working over time," Singh said.